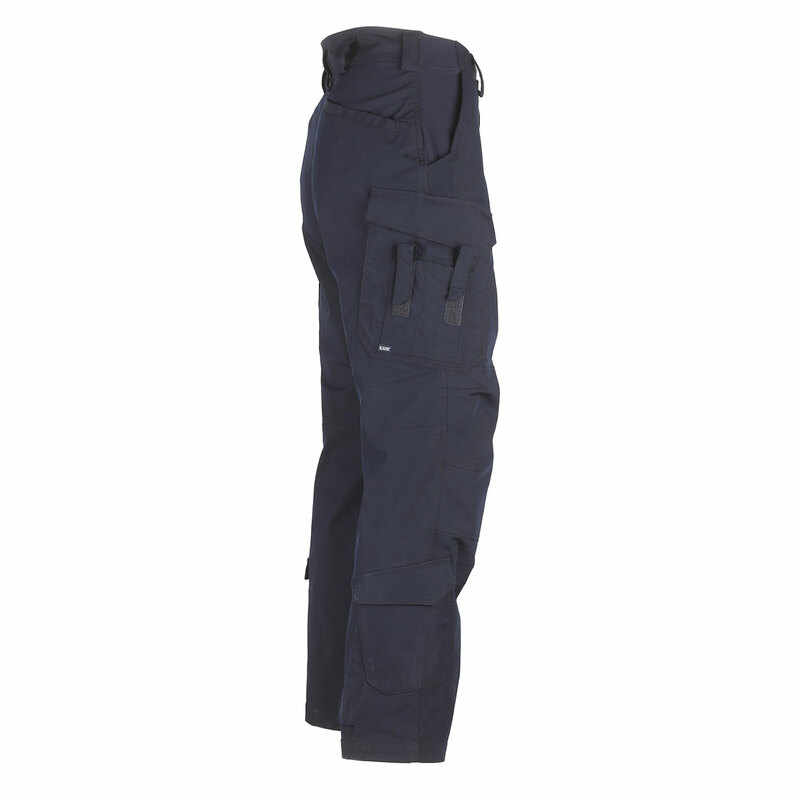 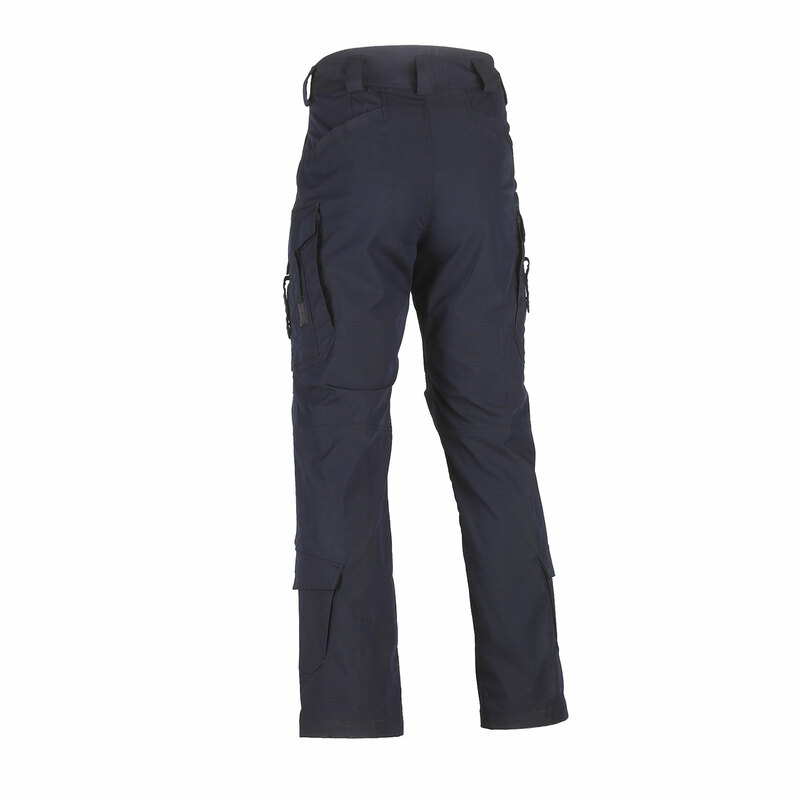 5.11 Stryke™ EMS Pants set the new standard in functionality and comfort. 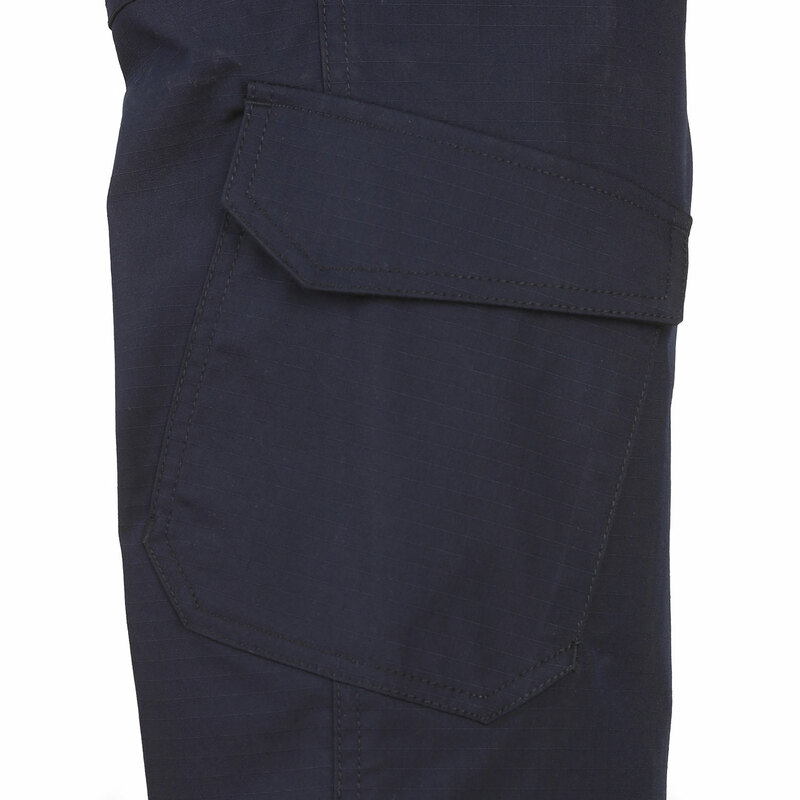 Gusseted construction allows unrestricted movement. 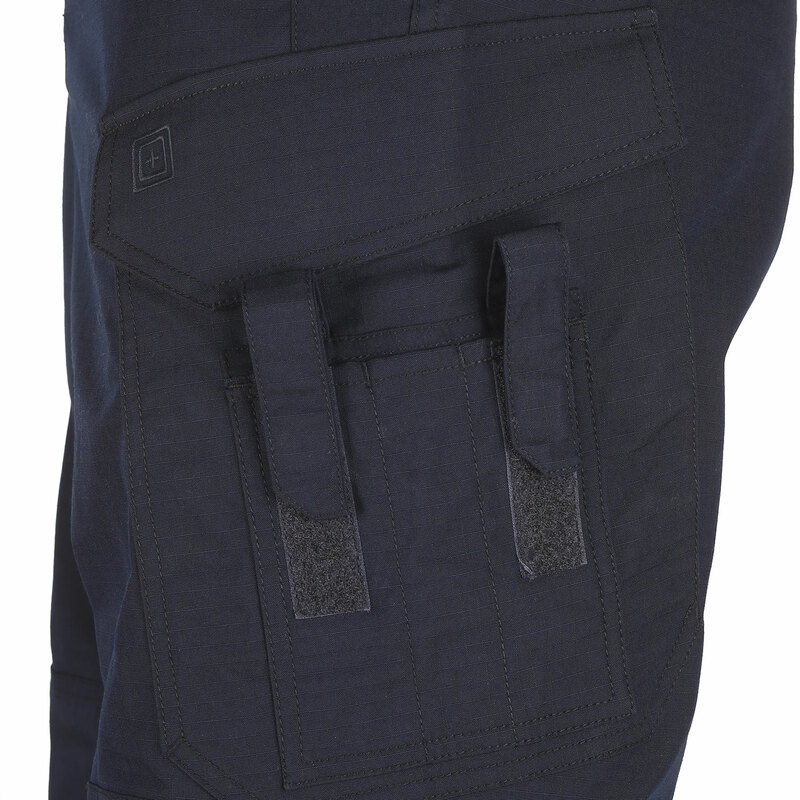 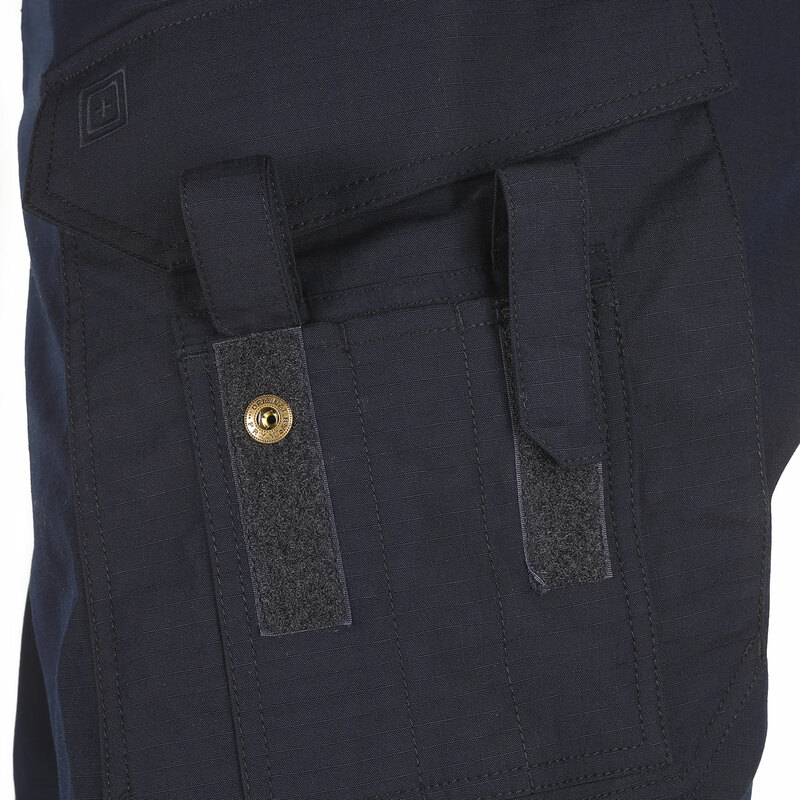 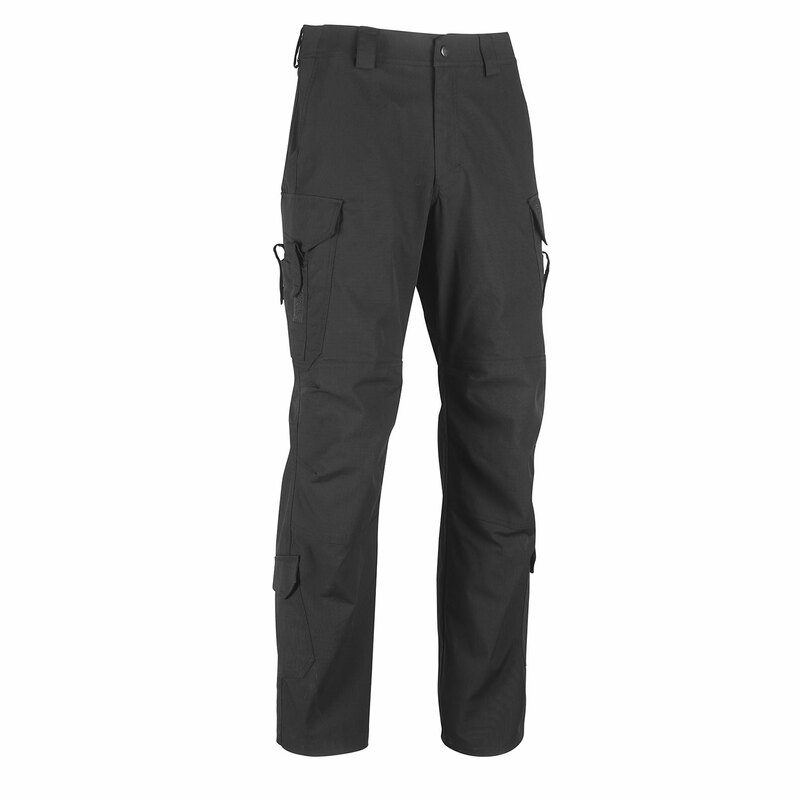 Includes cargo pockets with internal compartments, outer pockets with retention straps and welted rear pockets, along with upper thigh and lower calf pockets. 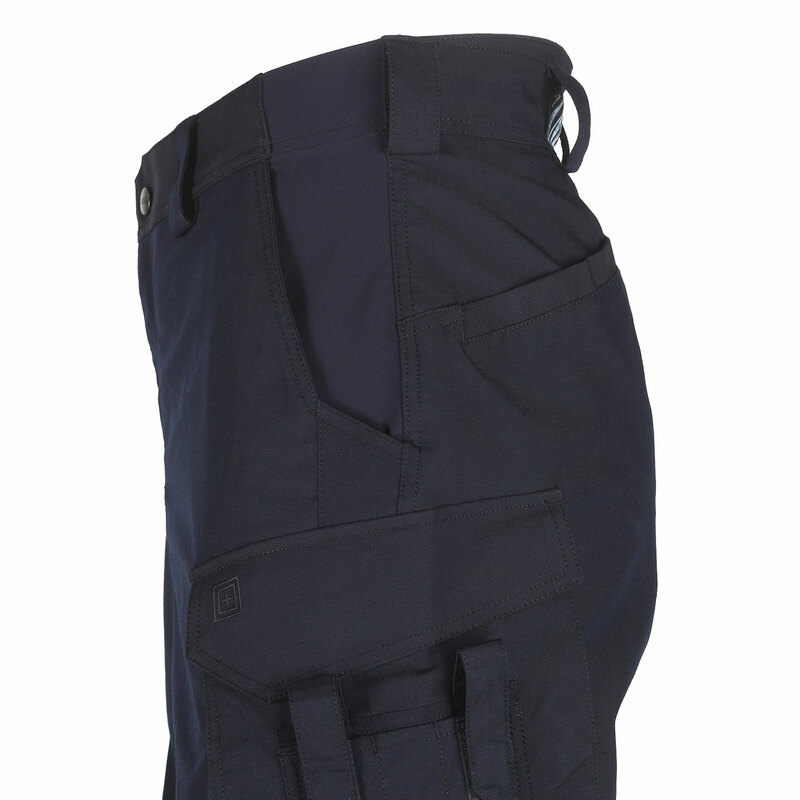 Double layered knees are compatible with 5.11's kneepads.